Pets are valuable members of our families and we all want to provide the best for them. However, it can be difficult to provide the care they deserve when they are sick or injured. This is where having insurance can help. It is no secret that veterinary care is becoming more expensive by the day, which can make it very difficult to afford. However, we provide some of the best pet insurance in Manhattan, New York that can offset the rising cost of professional veterinary services. One of the most expensive aspects of veterinary care is the actual medical services that your pet will receive. This can cost a fortune, especially if your pet requires extensive medical procedures or surgery. However, we offer some of the most affordable pet insurance in Brooklyn, New York. Our insurance makes it possible to pay for this care, without costing an arm and a leg in the process. Pet medication can be more expensive than our own. 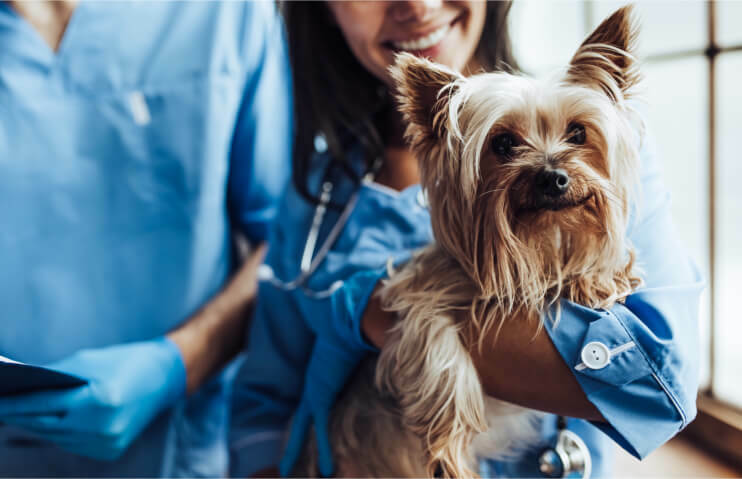 However, many pet insurance plans cover the cost of medications, so you do not have to worry about emptying your bank account to help your pet recover from an injury or an illness. This will also improve the overall quality of life for your furry companion. Having insurance will make it easier for you to provide the support your pet deserves. One of the most important reasons to have insurance is to provide a financial safety net in an emergency situation. We all have had experiences where our pet disappeared from the house for a couple days. In these moments, it can be easy for them to get into an accident. These accidents can cost a fortune. However, with insurance, it is possible to provide the emergency care your pet needs without having to worry about your finances. Those are just some of the ways pet insurance can offset the rising cost of veterinary care. Remember to look at pet insurance reviews in New York before you choose an insurance company for your furry friend. If you want to find out more about pet insurance, please contact us at The Insured Pet anytime for more information.